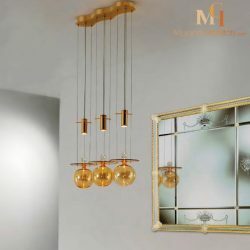 Make room in your home for these fashionable pendant lights! 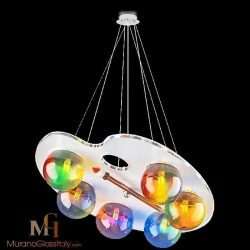 Impress your guests with a light that is anything but what they would expect. 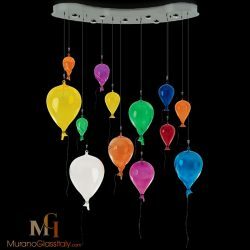 It is amazing how these fun and vibrant pendant lights make any room much fancier. 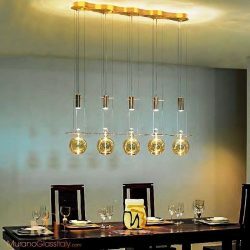 Hang several lights together for a jazzy look or keep it simple with one pendant. 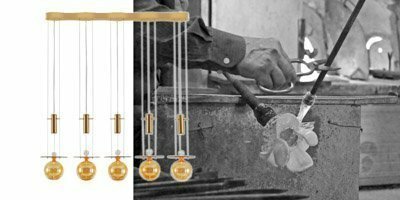 Each element is individually handcrafted by highly skilled Italian artisans. 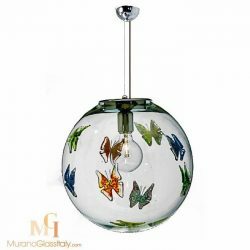 Due to the nature of the hand-blown glass each pendant will vary slightly in size and color. 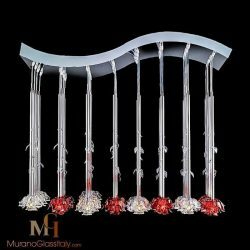 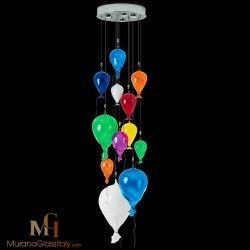 Each masterpiece is provided with a certificate of authenticity demonstrating that the pendant light was made in Murano, Italy.